Pepper Spray for the Soul: Pardon me! 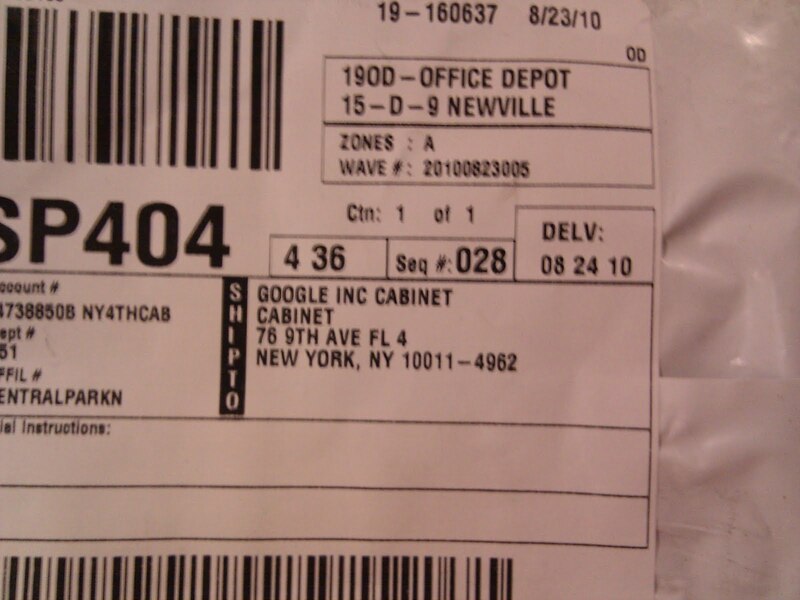 I saw an unopened shipping package sitting on a cabinet here at work, and I figured someone left it there, so I picked it up and looked to see who the recipient was. 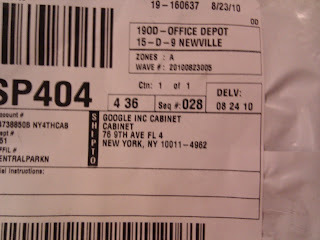 Turns out, the recipient was the cabinet itself. I put it back, apologized, and walked away.